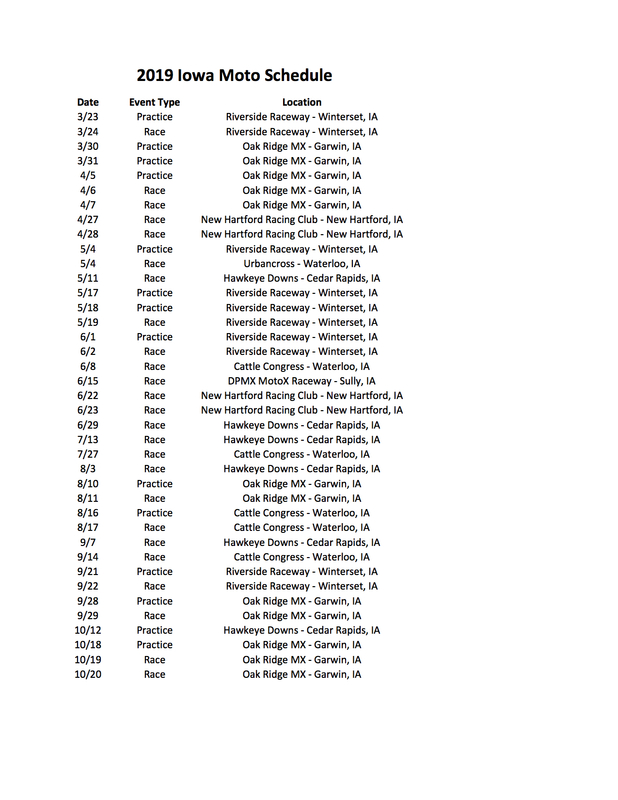 The 2019 Iowa Moto schedule is here! 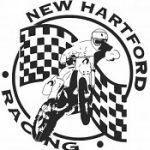 We will not be holding a points series this year but there will still be a stand alone State Championship race, which is at NCC MX on 8/17. This Iowa Moto page and website will still be a hub for racing info and the Iowa tracks will continue to work together and plan to bring a series back in the future. See ya in 2019!